General Motors (GM) announced on October 14th that due to company restructuring in Europe, Opel will be withdrawn from the DTM after the 2005 season. GM is to cut 12,000 jobs in Europe in the next two years, mainly in Germany in 2005, to reduce its annual costs. "The company is reviewing the prioritization, efficiency and customer focus of its spending," GM stated in a press release. 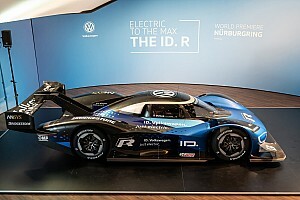 "For instance, it is in the process of analyzing the efficiency of its advertising buying, and has decided to end its participation in DTM racing in Germany after completing the '05 season." Currently only three manufacturers compete in the DTM; Mercedes, Audi and Opel. 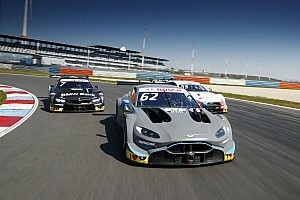 ITR Chairman Hans Werner Aufrecht expressed regret that Opel will not participate after 2005 but insisted the DTM will continue without the marque. "The series will remain in place -- even after 2005," said Aufrecht in a statement from the ITR. 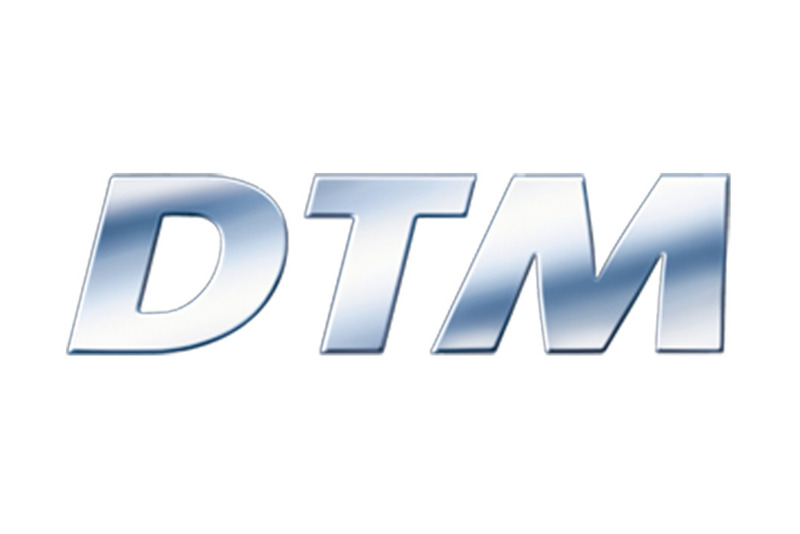 "Together with the DMSB and the participating manufacturers, ITR will strive to continue expanding its popularity with spectators, to extend its media values for TV and print even further and to encourage other manufacturers into joining the DTM." 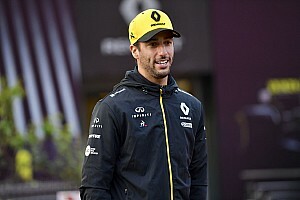 This year Opel entered three teams in the DTM with big names such as 2002 champion Laurent Aiello, ex-Formula One driver Heinz-Harald Frentzen and former sportscar world champion Manuel Reuter. It was a difficult season for Opel and its teams were out performed by rivals. 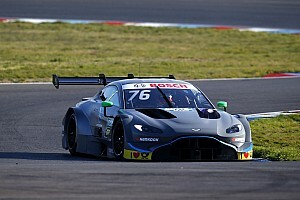 "Overall our qualifying results were our Achilles' Heel this season," said Opel motorsport boss Volker Strycek in a recent interview with the DTM website. "Because if you're not at the front at the start, there's not much chance to fight at the top." "A technical cause was the over-sensitive aerodynamic balance of our car. It did not permit the aggressive style of driving required in qualifying, which our competitors cars' allowed." Opel finished the season over 100 points down on the two other constructors in the standings. 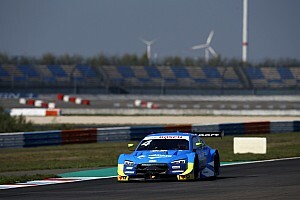 Audi claimed the title this year by a four-point advantage over Mercedes, and also the teams' (Audi Sport Team Abt) and drivers' (Mattias Ekström) championships.